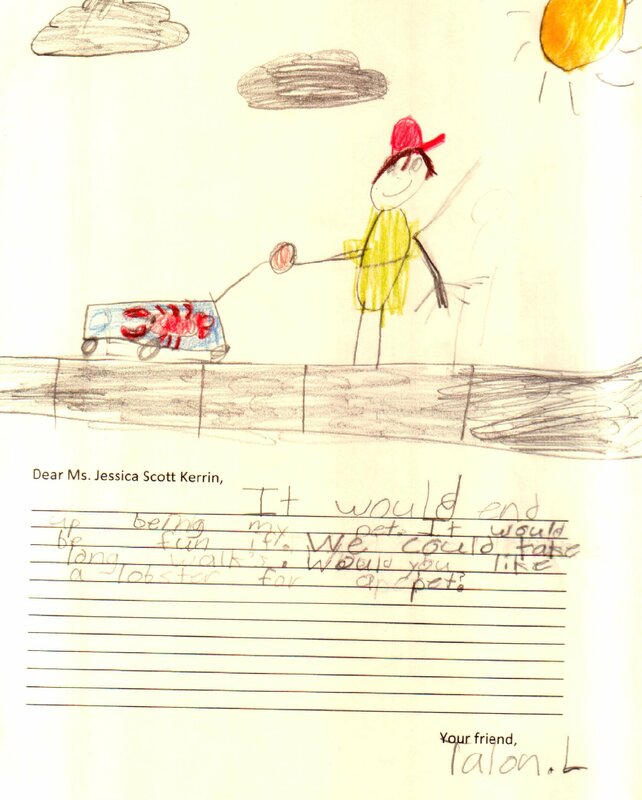 No, I would not want a giant lobster as a pet that travels around in a wagon. I already have a pet that is slow-moving and has claws and a shell. She’s a tortoise.